Before I decided to start a plus size blog, I spent hours reading them. 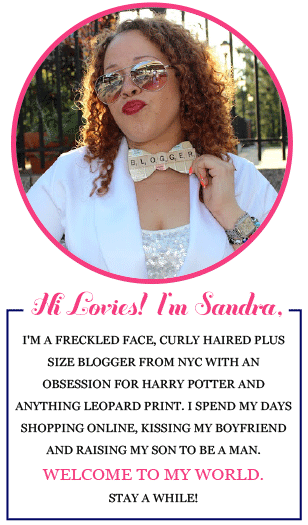 It was so much fun reading all the other fantastic blogs and getting to know the women behind them. I swooned over their photos, loved each individuals personal style and what an inspiration they were to the plus size community. Since then, I have been inspired by many of my fellow bloggers to start my own blog. And I have to say it has been nothing but pure enjoyment. Despite my short time as a plus size blogger, I have already obtain a bit of a fan base and could only hope it keeps growing. It's a very rewarding feeling when someone tells you that they were inspired by one of your outfits or took your advice on a store that I reviewed and was very pleased with their purchase. 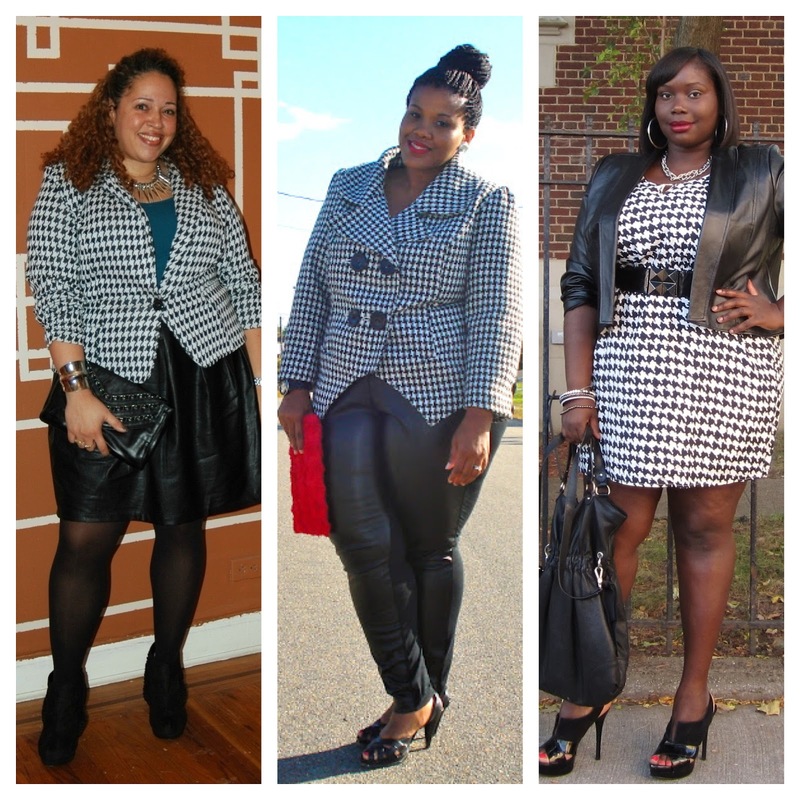 I get inspired everyday by other plus size/curvy bloggers and wanted to feature three of my favorite ones. The lovely and beautiful Tanesha from Girl with Curves has an astonishing blog. I have spent more hours than I care to admit looking at her amazing pictures. She has impeccable style and a wonderful wardrobe to boot! I came across this pic of her and realized that I owned the same dress! 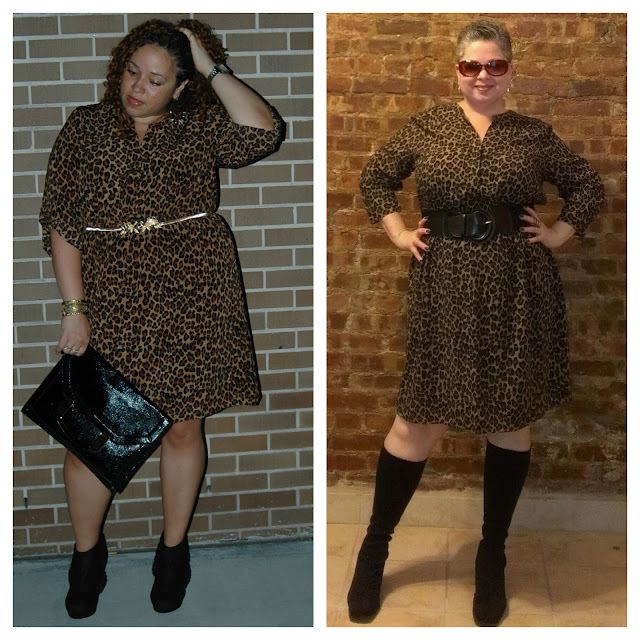 Mine is from Torrid (see post here) and Tanesha's is from Be Bop Clothing (see post here). It's cool to see how the same dress can be worn in two different ways by two different women with two different shapes. It definitely shows our individual styles. Please make sure you check out her blog, you won't regret it! Kim is a school teacher and still has time to mange her blog and share with the plus size world all her great outfits, features and reviews. She's a curvaceous girl, and isn't afraid to flaunt them in any of her wonderful ensembles. She's very original but loves to try any new trends that are currently out there in the fashion world. Just like in the outfit above, Houndstooth is very in at the moment and what better way to wear it than with black leather! Her jacket is from eShakti and the faux leather leggings are from DKNY (see post here). Check out her blog, it will instantly become one of your favs! Alissa also has a full time job, an adorable son, Editor & Chief of her blog as well as being the plus size shopping editor for Plus Model Magazine (you can see her feature in the September issue). 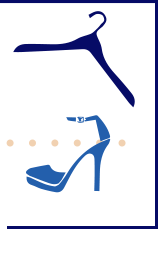 Her blog is super informative, always up on the latest styles, fashions, trends and stores available for the plus size community. Alissa's style is super chic and always gives off an air of sophistication and elegance. Just like in her ensemble below, with the classic black and white combo (see post here) Her leather jacket is from Jessica London and the Houndstooth dress is from Dots. 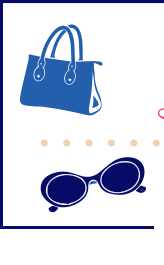 Make sure to check out her blog, she will definitely turn you into a very knowledgeable and style savvy plus size girl! One day I got a comment on a pic from one of my followers on my fb fan page and was totally surprised at what I read. 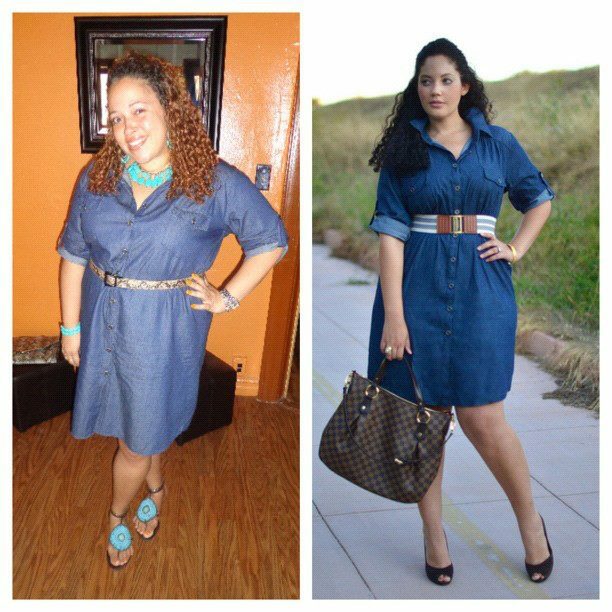 She told me how much she loved my outfit (see post here) and how I inspired her to buy this dress from Old navy (here)! She was such a sweetie pie and also admitted that she wasn't really into the whole belt thing. But seeing me in my pics and the many different belts I use, inspired her to also try belts. I asked her to let me know how she liked the dress and just like I thought, she LOVED it! She sent me the pic you see above of her ensemble. She looks sensational in it and stepped out of her comfort zone and wore a belt with the dress as I did. I adore the boots she wore, I am definitely going with a pair of boots the next time I wear this dress. It was such a phenomenal feeling to have inspired one of my readers and could only hope I can do the same for other plus size women out there. That's what the purpose of my blog is for, to let women know that it doesn't matter your shape, size or color we are all beautiful and spectacular women! Who inspires you? I would love to hear your stories! Thank You so much for all your kind words and for including me in this post. You have a great start to your blog and can't wait to see more from you. Thanks you so much! it's was a pleasure meeting you! Coming from you that's a huge compliment. Hope to cross paths with you again, take care!